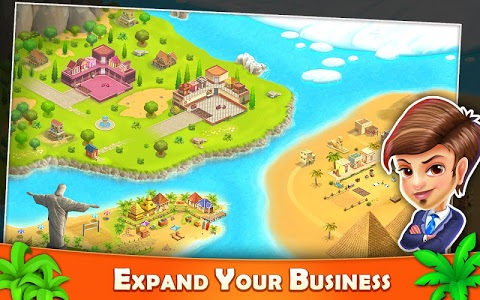 Resort tycoon is a beautiful resort simulation that tests your time and resource management skills. 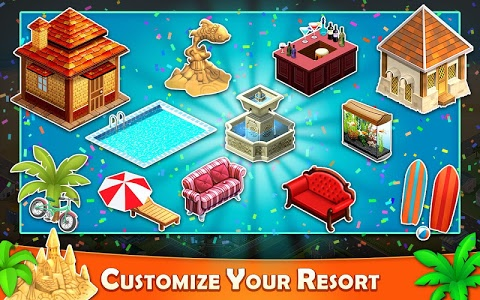 Upgrade your resort with all the latest amenities, open kitchens, serve varieties of drinks and much more because your customers deserve the best! 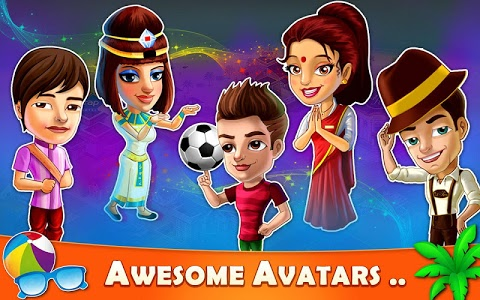 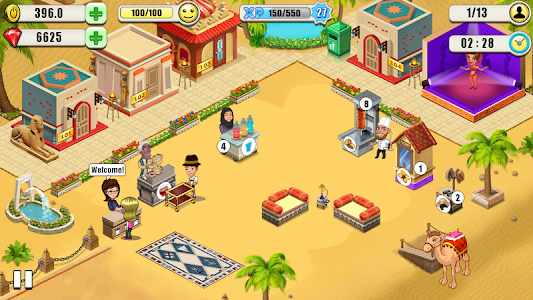 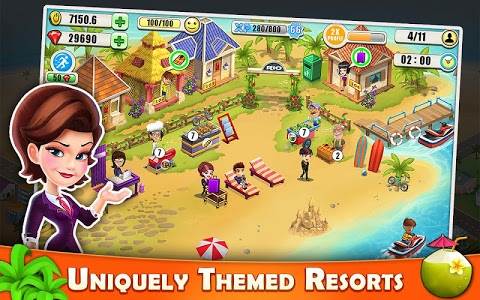 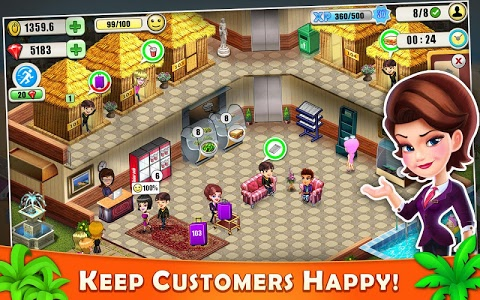 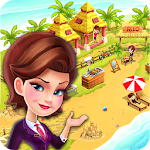 Similar to "Resort Tycoon - Hotel Simulation Game"